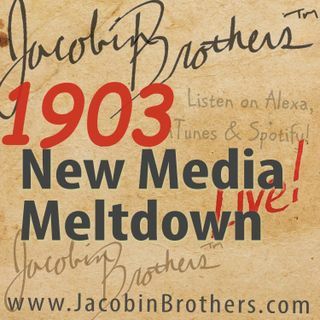 JBL1903 / New Media Meltdown | Jacobin Brothers™ Live! The New New Media are collapsing under their own weight. What happened?